Q. I cannot stand the shots. I think I have a new cavity but am reluctant to call a dentist . What can I do? I don’t want a toothache and certainly don’t want to lose my tooth. 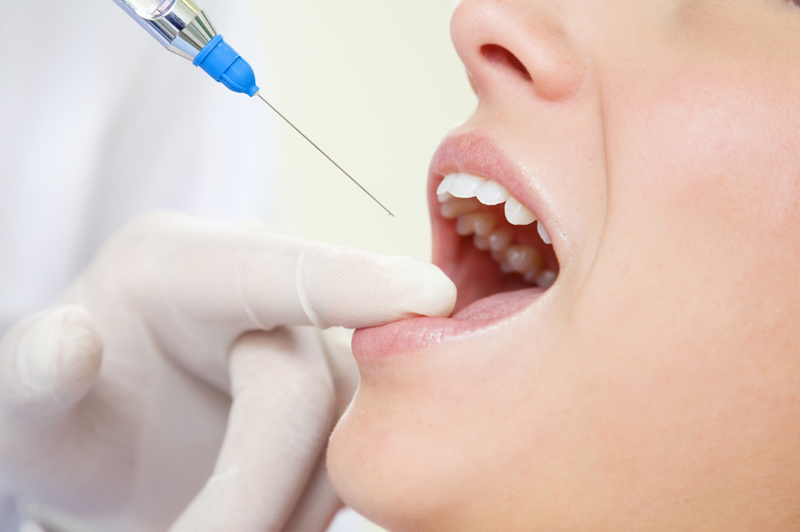 A. Dr. Ernoff and his hygiene staff are very skilled when it comes to giving painless injection. The key is using our advanced topical anesthetic gel which effectively numbs your gums and prevents you from feeling the needle at all. The pain of injection is caused by anesthetic pressure which is directly related to the rate at which the anesthetic is placed. Slow flow insures no pain. While everyone in our clinic can painlessly place injections manually, we have computerized anesthetic delivery unit which digitally controls the flow. This computer “syringe” can also be used to numb a single tooth without causing loss of sensation in the adjacent teeth or lips.